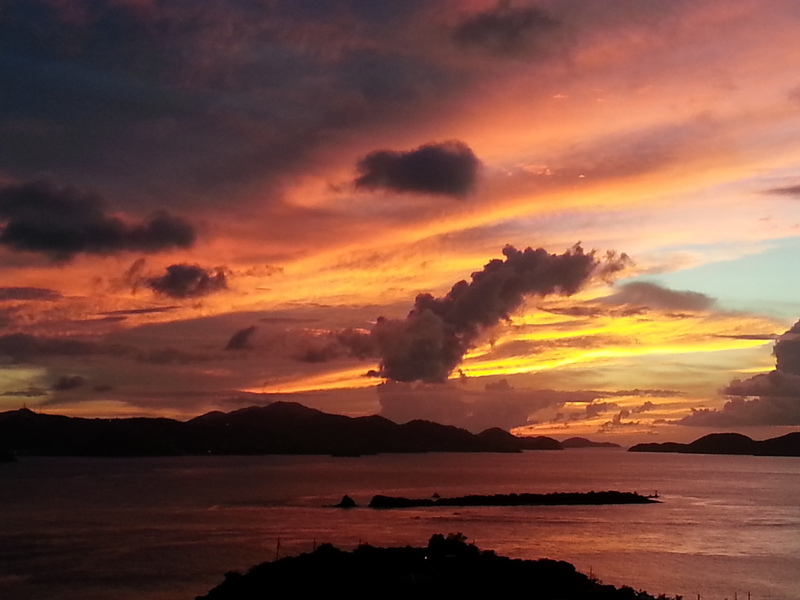 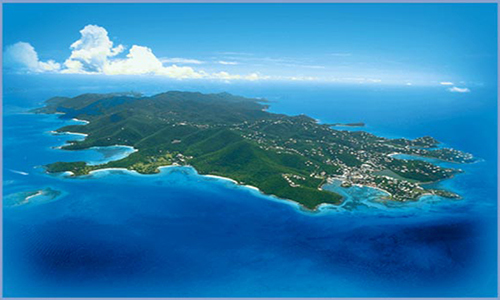 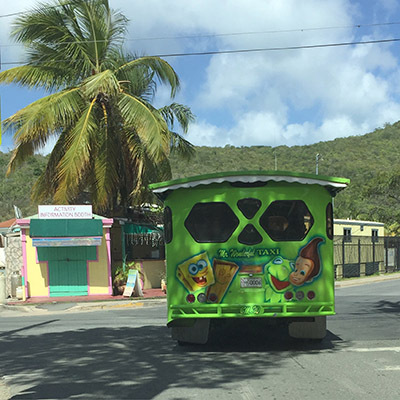 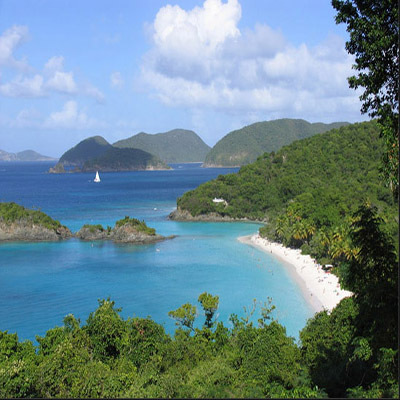 The smallest of the U.S. Virgin Islands is an island treasure filled with natural beauty. 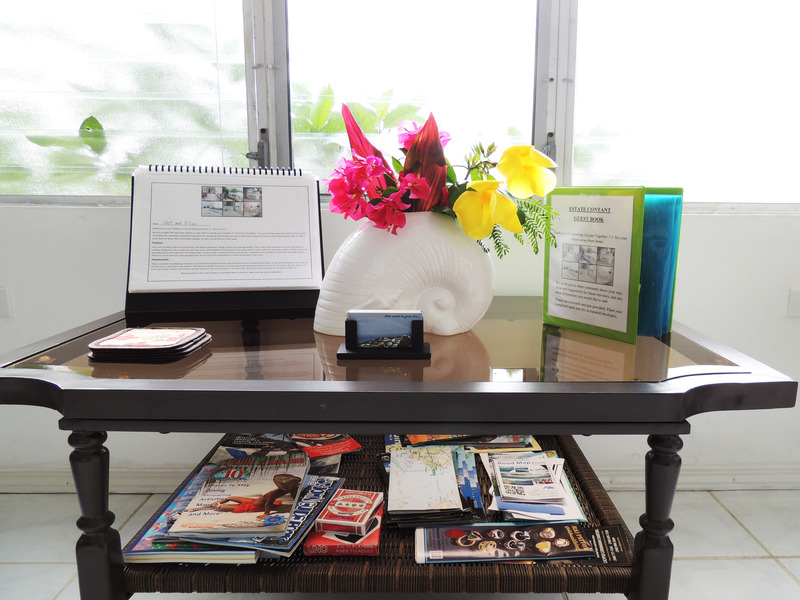 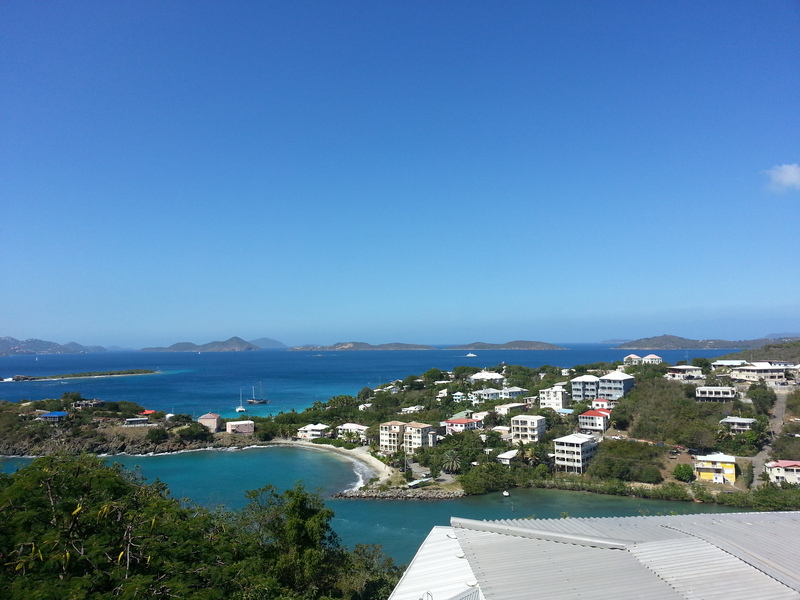 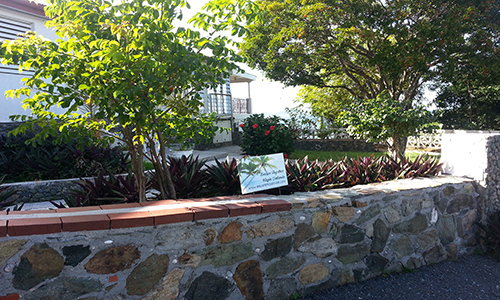 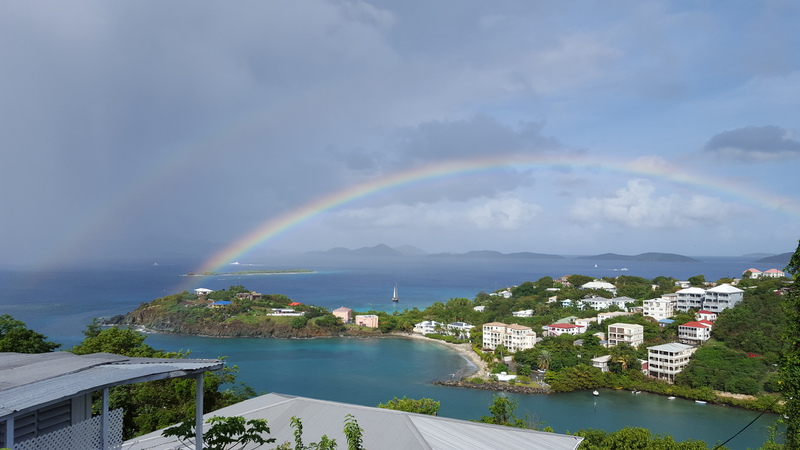 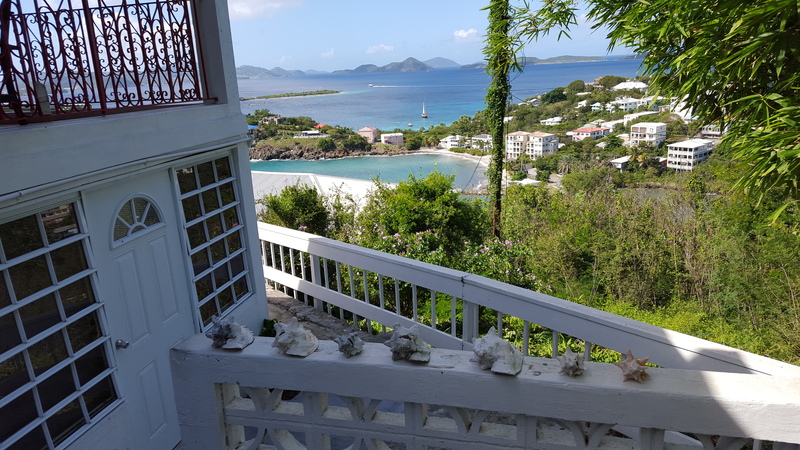 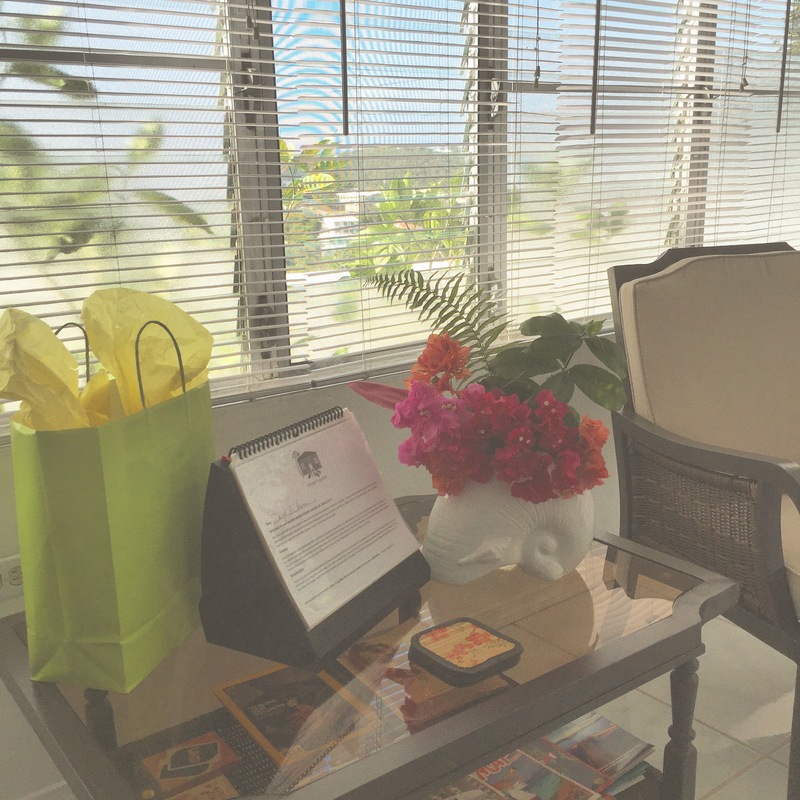 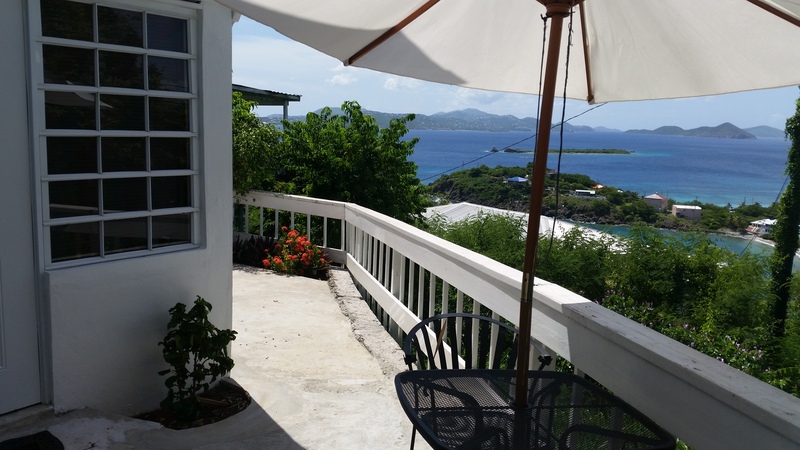 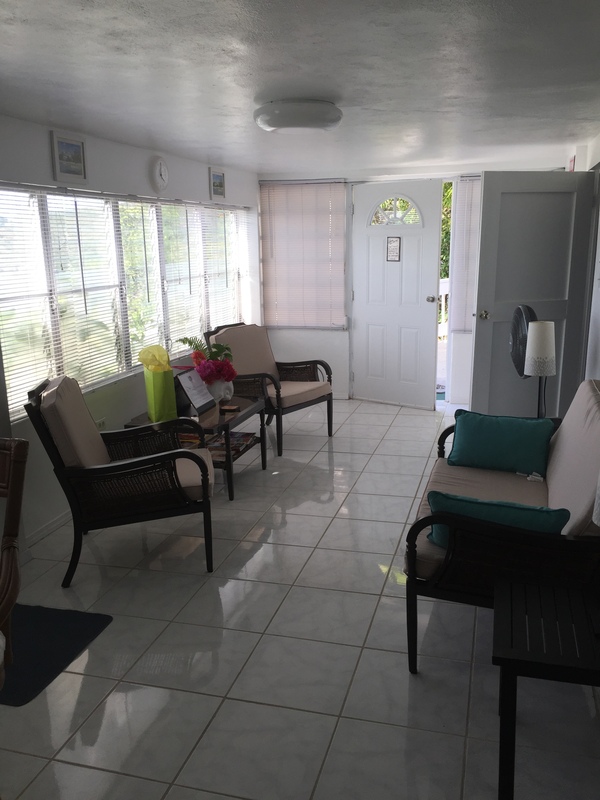 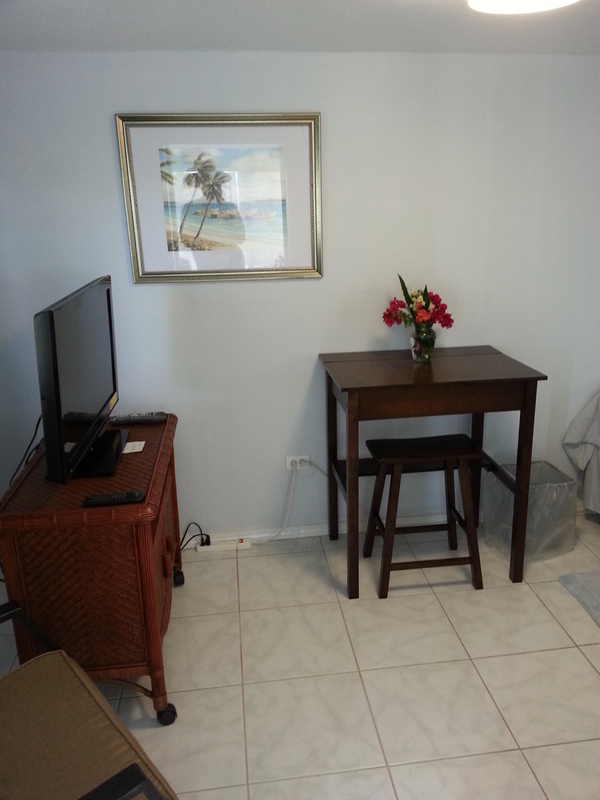 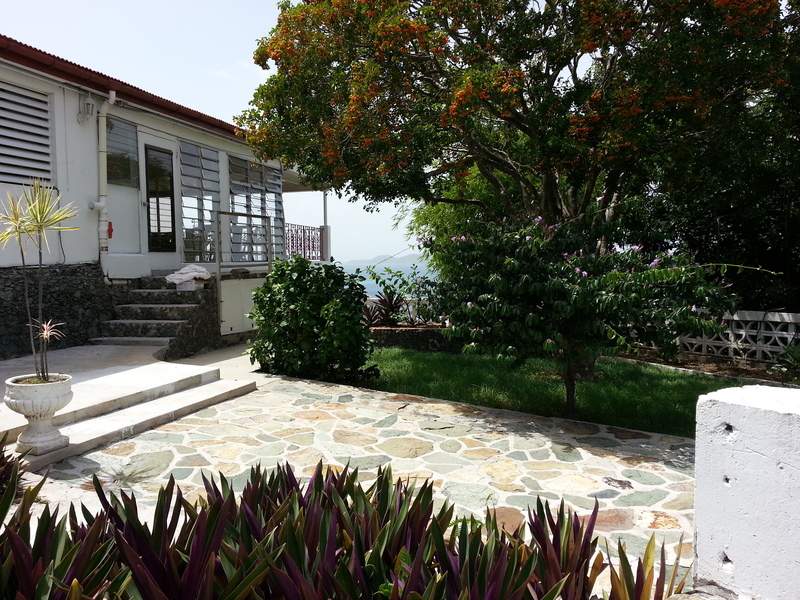 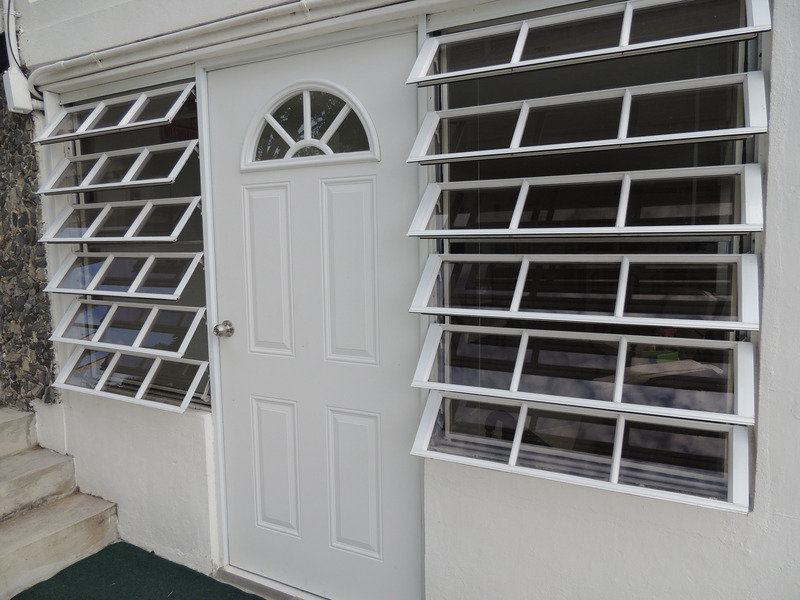 A family owned guest house providing a perfect home-away-from-home while visiting St. John. 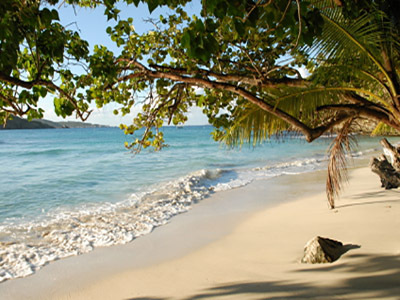 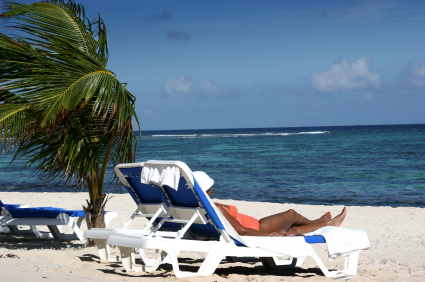 Enjoy some of the best beaches in the world on the island north side. 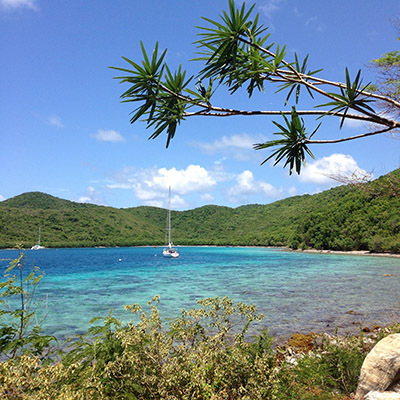 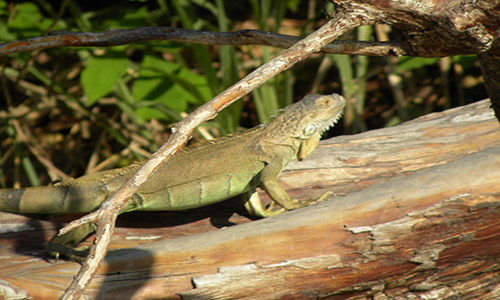 60 percent of St. John is preserved national park perfect for hiking and exploring. 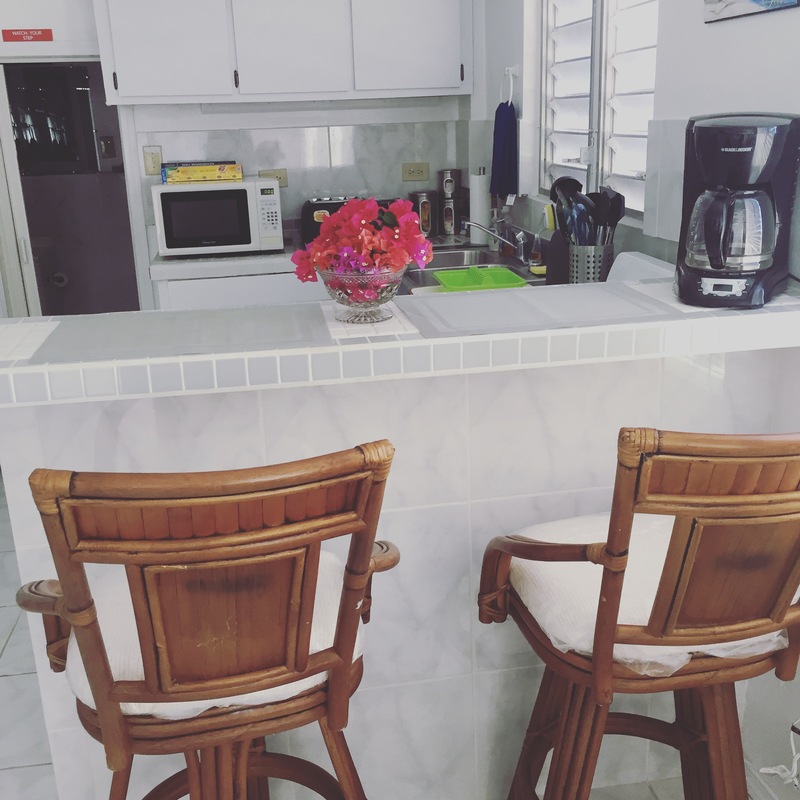 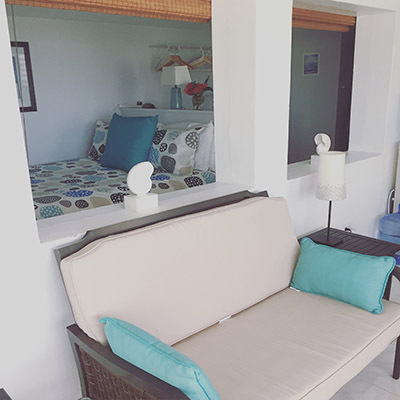 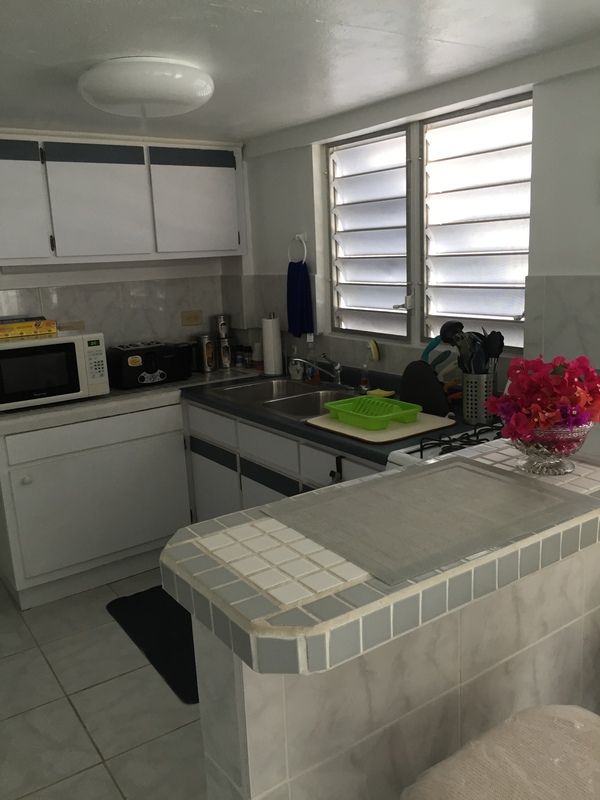 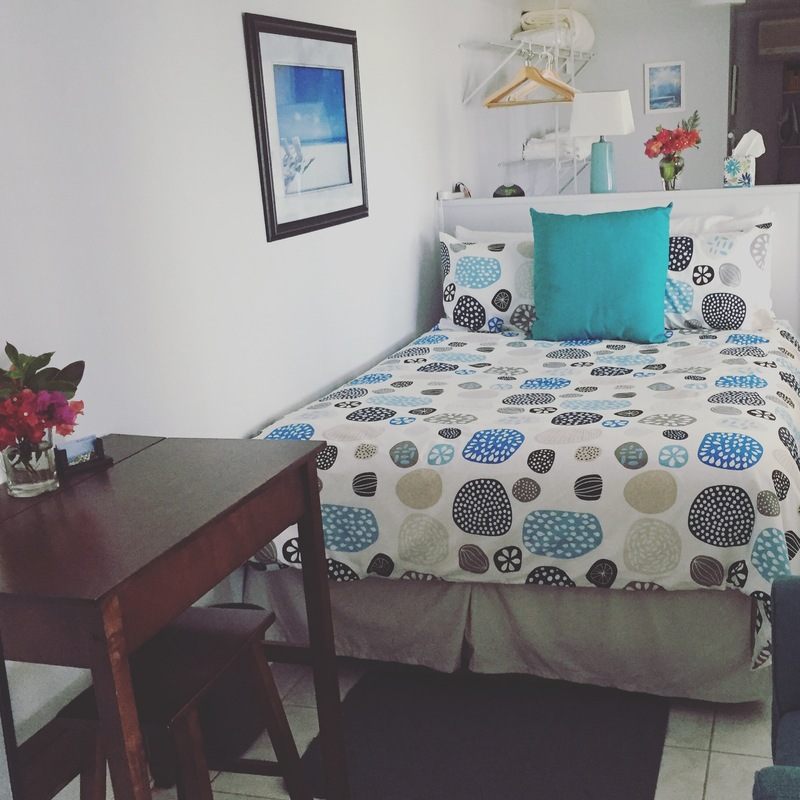 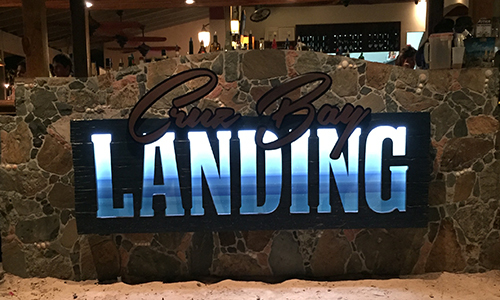 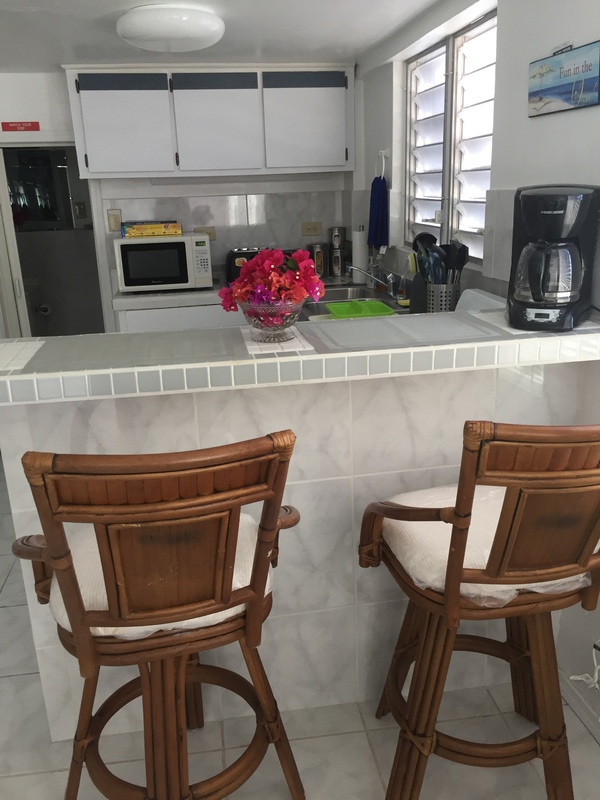 A gallery of pictures inside the unit, as well as just some of our favorite shots from around the island.